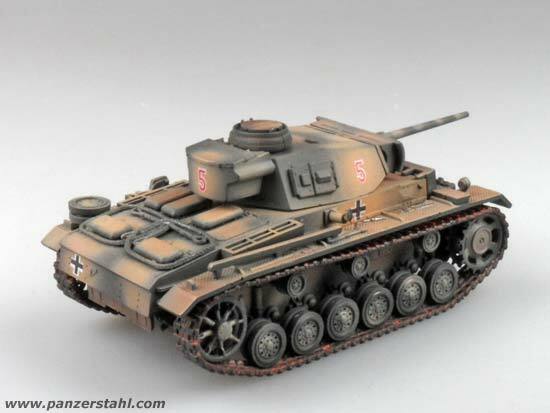 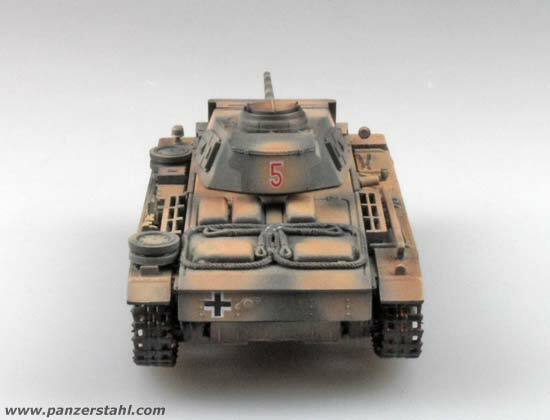 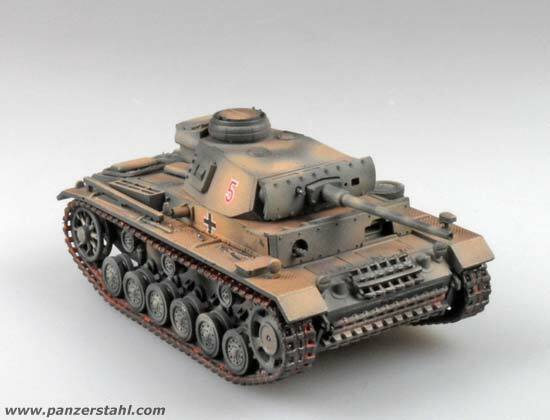 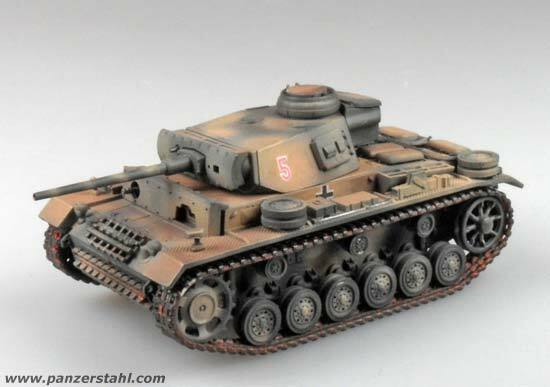 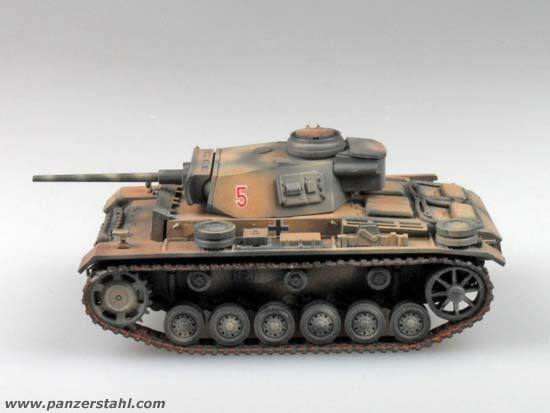 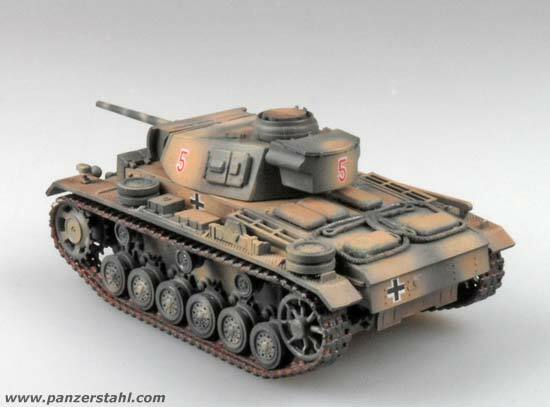 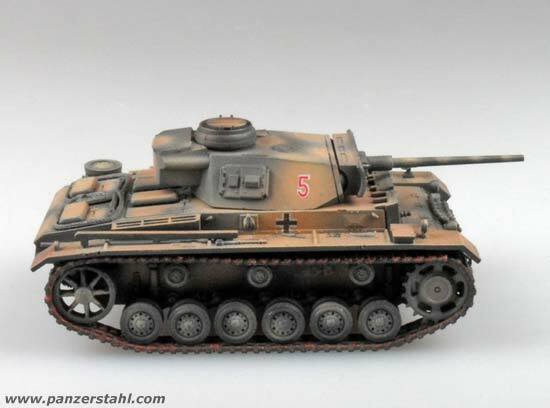 The 10.Panzerdivision was raised in April 1939 in Prague and has been in action in 1939 in Poland and 1940 in France for as well as securing assignment after the fights. It then stayed in Germany until June 1941. From July 1941 on it was ordered to the Eastern Front where it fought in Minsk, Smolensk and Juchnow until April 1942 when it was pulled back to France to gain new material. In November 1942 it was shipped to Northafrica to strengthen the DAK (Deutsches Afrika Korps). 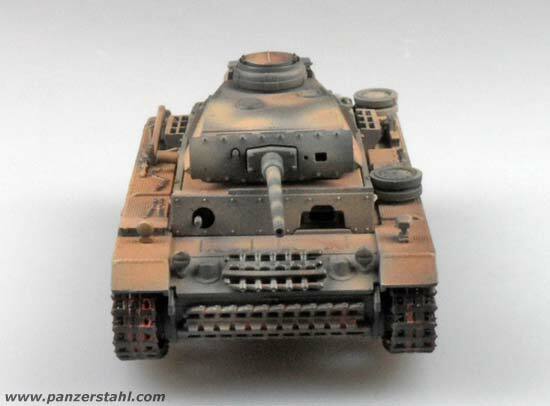 It fought also at the famous Kasserine Pass and was defeated south of Tunis and disbanded in June 1943.